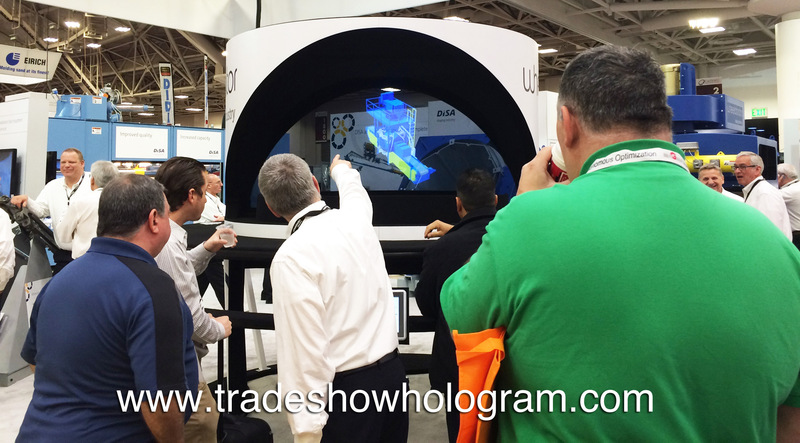 Trade Show Holograms has introduced it’s newest 3D hologram projector. This exhibit displays a holographic image up to 31 inches tall and 57 inches wide in 3D. The new projector is part of the Ultra Bright series which features new projection enhancements that allow for a brighter and sharper holographic image. The company offers the new displays for rent and sale across both the USA and Canada. In the busy trade show environment attracting show attendees to your booth can be difficult. Trade show Exhibitors are always looking for ways to increase traffic to their booth with exciting new technology. 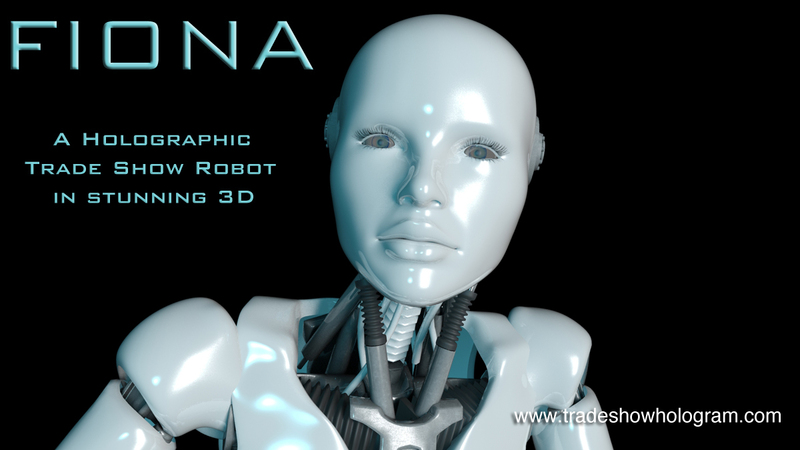 Fiona is a new concept in trade show displays brought to you by the creative team at Trade Show Holograms. She is a life sized 3D holographic projection who appears to float in mid air. She speaks to your booth visitors and acts as a virtual presenter or promoter to explain your sales message. She can also create holographic images of any product an exhibitor wishes to promote. Fiona is available as a rental in both the USA and Canada.